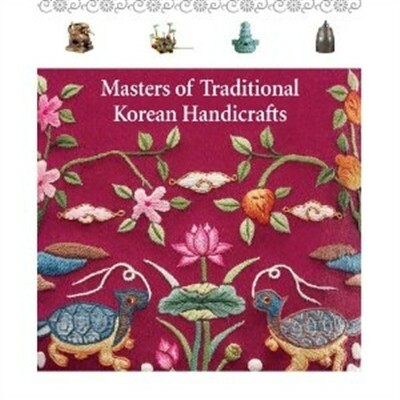 Produktinformationen "Masters of Traditional Korean Handicrafts"
This book offers a glimpse of Korea's foremost handicraft artisans and examples of their masterful works, in such areas as wood, bamboo, fabric, and metal crafts. In addition, the articles provide considerable insight into the cultural traditions and lifestyle of the people of Korea. Weiterführende Links zu "Masters of Traditional Korean Handicrafts"
Kundenbewertungen für "Masters of Traditional Korean Handicrafts"